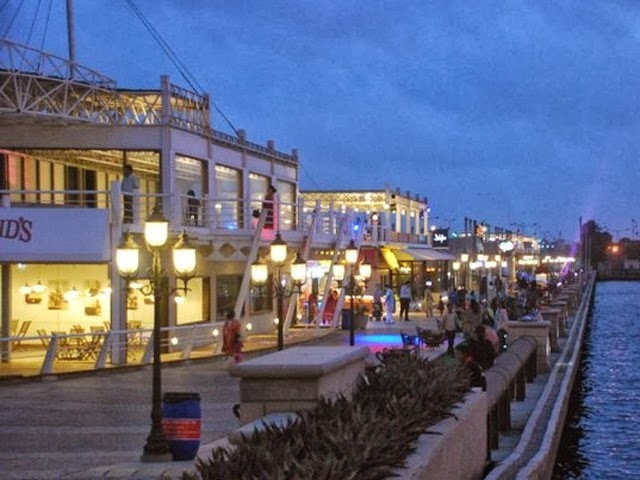 Port Grand is an extensive food street and entertainment complex located at Port of Karachi near Native Jetty Bridge in downtown Karachi. It has a pedestrian friendly pier, housing different restaurants on one side and views of Karachi Harbor on the other side. The center of the attraction is 150 years old Banyan tree and an iconic tavern building known as the Napier’s tavern that sits at the edge of the Napier Mole Bridge. The Port Grand also has shops, port bazaar, bookstore, florist, Art lane, 6D Cinema, ATMs and a Hindu temple. You can also take boat ride from here to the adjoining creek for Rs. 500. 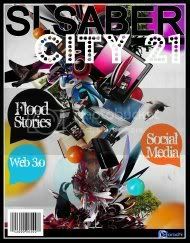 There is an entry fee of Rs. 300 per person out of which Rs. 200 is redeemable at different food outlets and shops inside the facility. Entry fee is waived for Saffron and UBL card holders, selected university students, children below 12 years and adults above 65 years. Some restaurants also offer free entry on advanced reservation. Also entrance is "strictly for families & couples" and single males are not allowed inside except for Wednesday evenings. Opens daily from 6:00PM to Mid night, the facility is accessible from M.T. Khan Road for visitors coming via cars/taxis and from Jinnah Bridge for visitors coming through buses. Parking is free with a complimentary valet service. 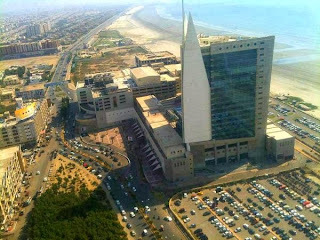 Located in Pakistan's tallest building The Ocean tower in Clifton, is one of the brand new malls of the city. It is home to Farids, one of the country's most sophisticated retail shop which houses popular brands such as Liberty books, United Mobile, Scentsation, Pharmacy, MARS Currency Exchange, Mong Chow, OPTP etc all under one roof. It also has a wide-ranging Grocery Section that houses everything including gluten free food, soy milk, organic fruit and vegetables, diet and low fat food, pro-biotics and a fresh deli selection (catered by the best restaurateurs in town) and the famed Rahat Bakery. Other famous shops in the mall include Bonanza, BabyShop, Ego and Krude. The mall is also home to several restaurants including Turkey's most famous Solen Istanbul, Cafe Zouk and Shoko latte. Cinepax Movie Complex and Children's Play Area are located on fourth floor of the mall. Dolmen Mall is the place to shop in Karachi, especially if you're looking for big shopping malls and high street designer boutiques. There are currently 3 Dolmen Malls in Karachi at Clifton, Tariq Road and Hyderi. 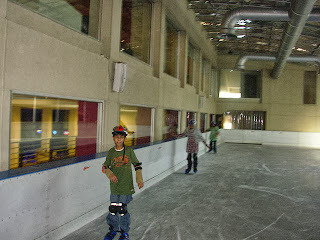 Each is equipped with big and budget brands, an indoor kids theme park and huge floor dedicated to food. 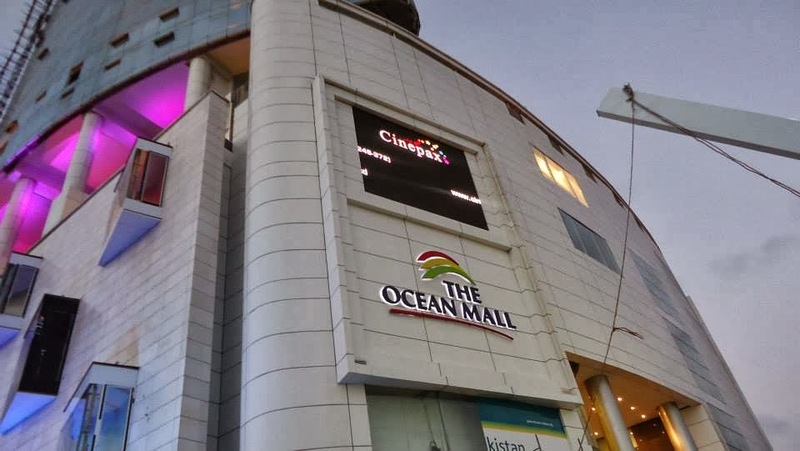 The Clifton Dolmen Mall is the largest of all and is also featured on CNN news report. The mall is home to Debenhams, HBL Smart Branch with cash deposit machine, a huge Carrefour hyper market (locally called Hyperstar), Toni&Guy salon and the country's largest Sindbad (the kids amusement park). Wall Street Money Exchange company is also located inside Hyperstar in the mall. 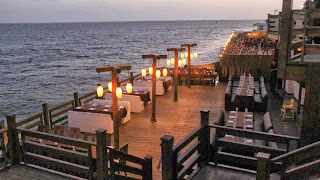 Kolachi is located in a strip along side Clifton beach known as Do Darya. The entire strip is a food district filled with several authentic restaurants: Sajjad, Afridi inn, Charcoal grill, Ambala, Kolachi, Hot bite etc to name a few. Here, the rocky shore provides shrimps which is used as bait to catch fish. The nearby Savor restaurant and also the Carlton Hotel offers dinner cruises on the Arabian Sea. 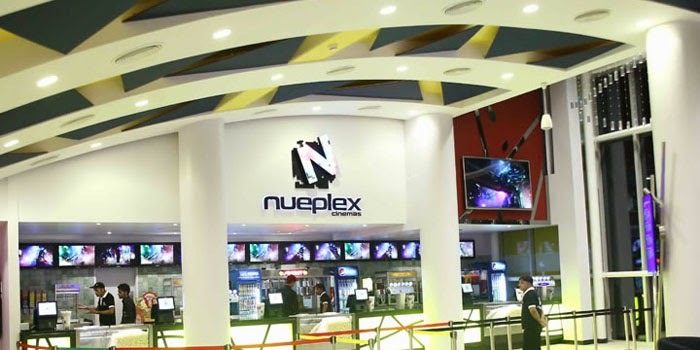 Nueplex is Pakistan's largest Cinema Complex located inside The Place at Khayaban-e-Shaheen, DHA Phase VIII (Opposite Creek Vistas Apartments). 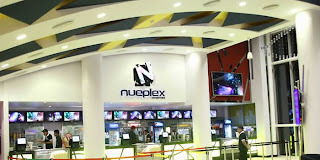 The complex has five theatre halls – 270 seats in cinema 1, 360 seats in cinema 2, 275 seats in cinema 3, 148 seats in cinema 4 and cinema 5, which is a luxury cinema, has 48 seats. Arena [www.arena.net.pk] is a modern and family friendly gaming arcade offering 16 lanes computerised bowling alley, virtual bowling for those who don't want to handle the traditional heavier bowling balls, mini golf, pool tables, 29 different arcade games, coin-operated kiddy rides for children, ice skating rink which is first of its kind in Pakistan, virtual reality simulator, paint ball, rock climbing, and a gymnasium. There's a nice buffet restaurant "Rangoli" which serve continental & Mughlai dishes and a cafe styled restaurant "Cafe Mist" and "Mocktail Bar" located inside the Arena. Entrance fee is Rs. 500 per person which is redeemable. 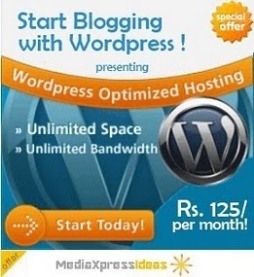 Thіs is my first time pay a visit at here ɑnd i am truly impressed tо гead everthing at single place. beautiful Karachi.